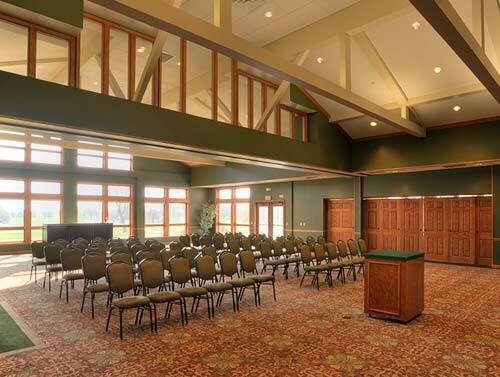 At Lochland, we have a variety of spaces to accommodate your needs. With options including deck overlooks of the course, presentation style seating for up to 250 people, to intimate dining, it's hard not to find the right fit! You can view photos or ask questions on our Venues Facebook page. Below are our most popular rooms. 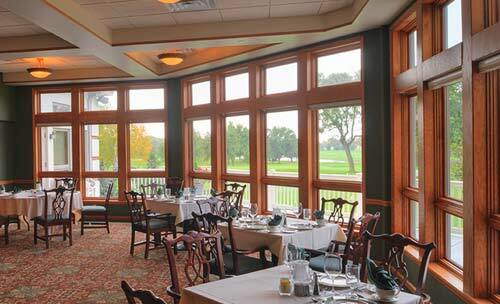 Adjacent to the Ballroom, the formal dining room offers an outstanding view of the golf course, and top-notch dining. This is an ideal space for a special dinner with a close group. 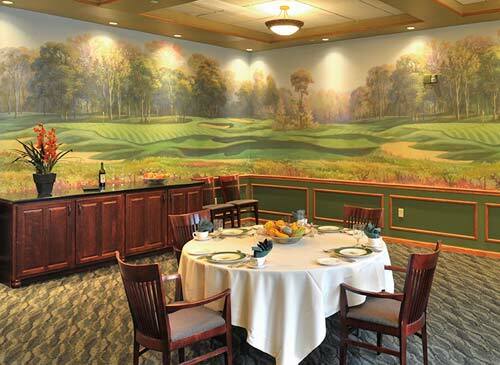 Our full-service staff takes care of room setup, linens and dishes, and offers several menu options.